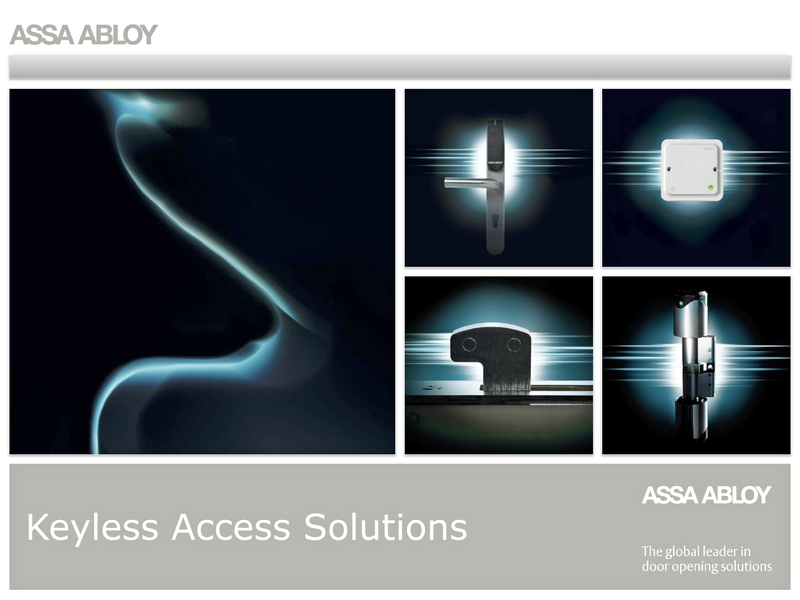 ASSA ABLOY is the global leader in door opening solutions and a market leader in most of Europe, North America, China and Oceania. 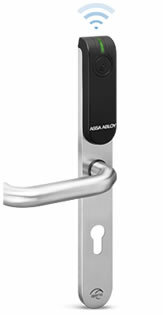 ASSA ABLOY has a complete range of door opening products, solutions and services in areas such as mechanical and electromechanical locking, access control, identification technology, entrance automation and hotel security for the institutional, commercial and consumer markets. 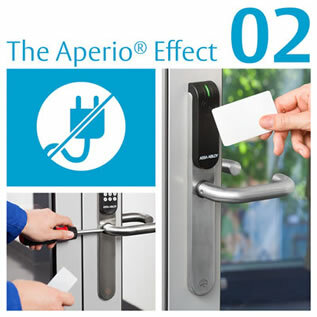 Using the latest technologies and tried-and-tested techniques we are constantly developing innovative solutions that improve our customers' lives through greater security, safety and convenience. 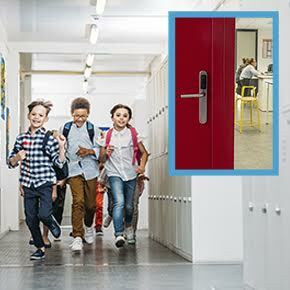 Available on the global marketplace, ASSA ABLOY’s Aperio Technology enables a wide range of access control providers to cost effectively integrate non-wired doors with mechanical locks into new and existing access control systems. 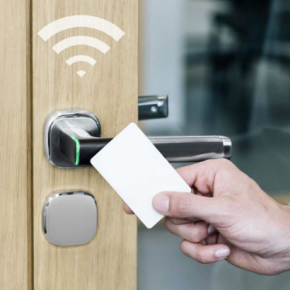 Doors will merely need to be equipped with battery-powered Aperio locks with RFID readers and linked to the access control system via a communications hub for online integration, or via update on card for offline integration. 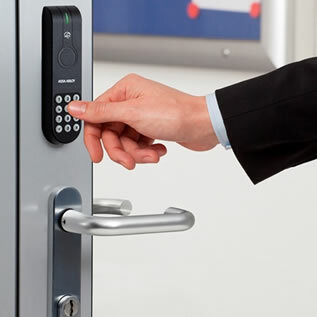 SMARTair is an access control system for small to medium sized businesses that offers an intelligent, yet simple, step up from keys. 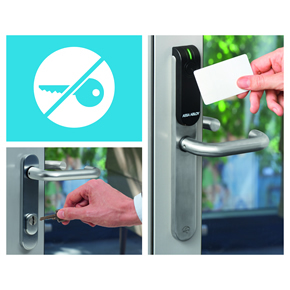 SMARTair is the cost effective alternative to a full high-security system. 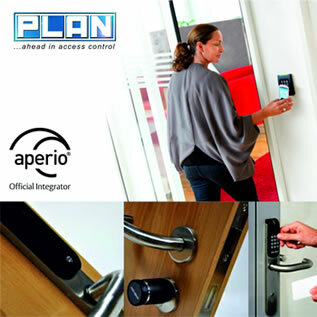 Wireless doors are more cost effective than standard wired access controlled doors. 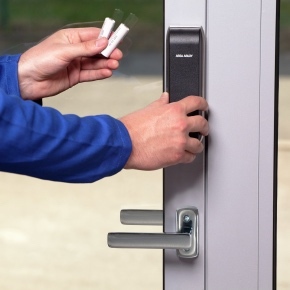 Customers are convinced that replacing a lost card is much cheaper than replacing a key. 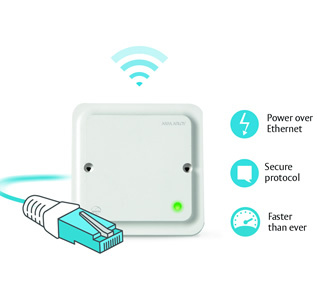 And it can be done quicker. 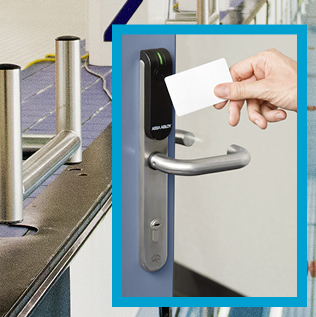 SMARTair access control doors can simply be reprogrammed. 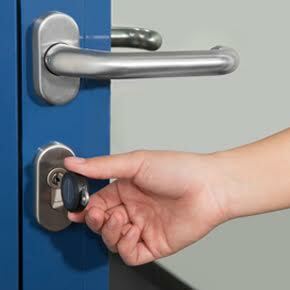 There is no need to replace locks and cylinders. 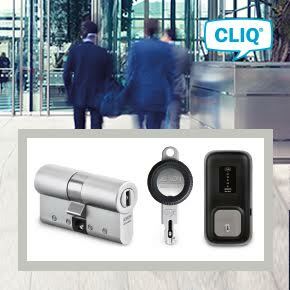 CLIQ is a security locking system with high-end microelectronics, programmable keys and cylinders. 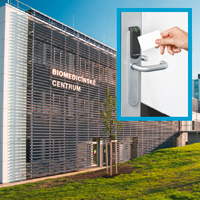 The system offers a variety of combinations of mechanical and electronic systems to match different security and flexible access needs. 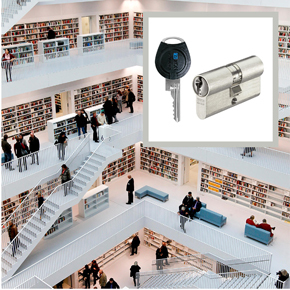 Available on the global marketplace, it provides flexible access and key management solutions for all kinds of locking applications. 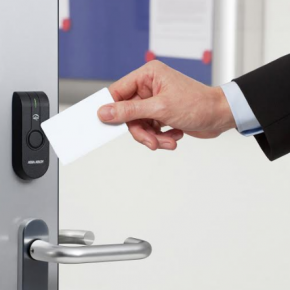 A wire-free system, each key can be programmed and updated individually to allow access to specific areas at specific times and dates, accommodating constantly changing access requirements and ensuring maximum flexibility. 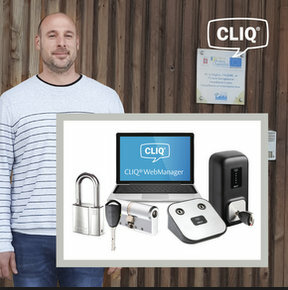 The power is provided by a battery inside the programmable CLIQ key. 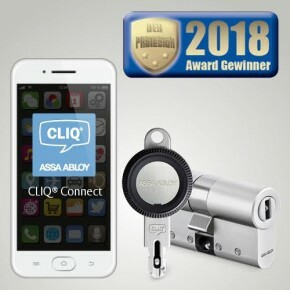 ASSA ABLOY offers CLIQ locking technology worldwide under several brands, including ABLOY, Mul-T-Lock, ASSA, IKON, Vachette, Ruko, and Trioving. 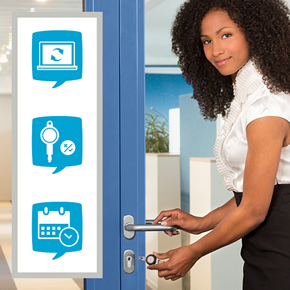 Transform your front door into a smart one with ENTR. 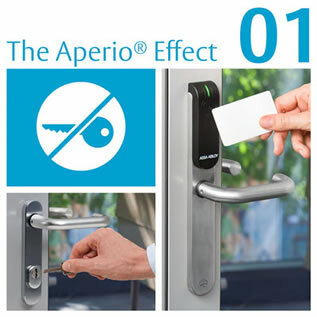 The smart lock combines the protection of a mechanical cylinder together with the convenience of advanced technology – without compromising on performance. 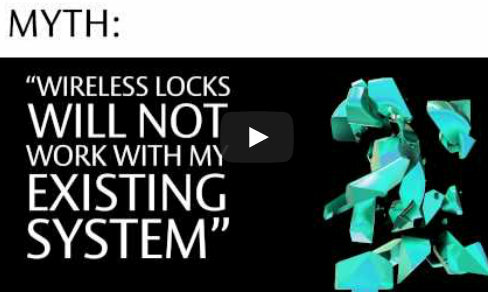 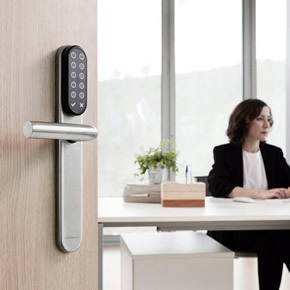 ENTR is an innovative smart locking solution that provides an easy secure way to lock and unlock almost any door, new or retrofit, without the use of physical keys. 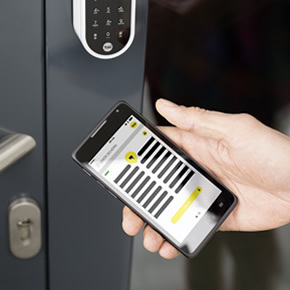 The digital lock combines smart convenience and High Security with automatic locking. 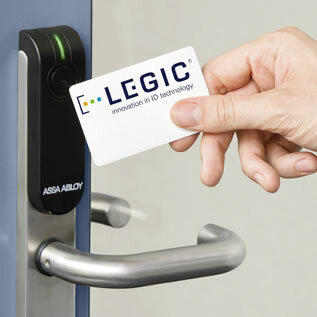 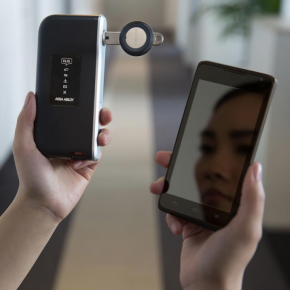 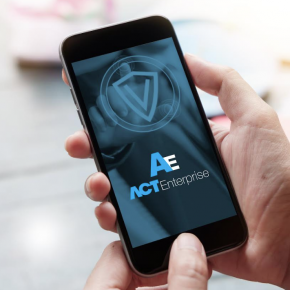 Customers can control access to their home or office, using any connected device such as a smartphone, tablet, personal code, fingerprint reader or remote control. 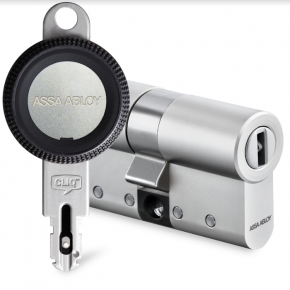 ASSA ABLOY offers ENTR worldwide under several brands, including Mul-T-Lock, Vachette, TESA, KESO, NEMEF, FAB and Yale. 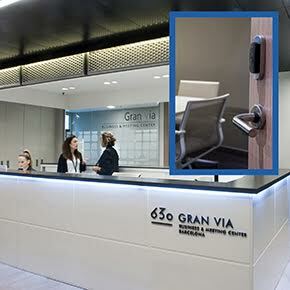 Barcelona’s Gran Vía Business Centre has seen managers choose SMARTair® wireless access control system to protect their premises. 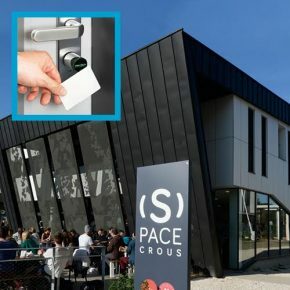 Mul-T-Lock has launched its new eCLIQ® access control system for larger retailers, giving organisations the ability to remotely manage access permissions at the click of a button. 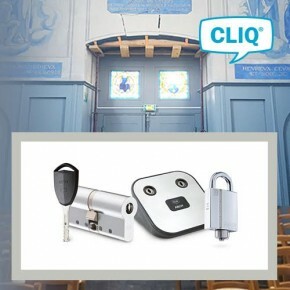 France’s Musée Maurice Denis, an art museum set inside a listed 17th-century monument, has received ASSA ABLOY CLIQ® access control technology for a security solution. 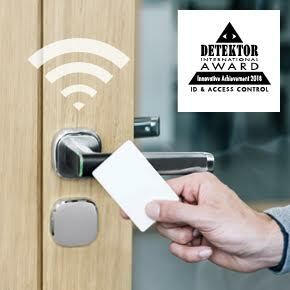 For the sixth year in a row, ASSA ABLOY won the Golden Protector 2018, a German award which recognises the very best in access control. 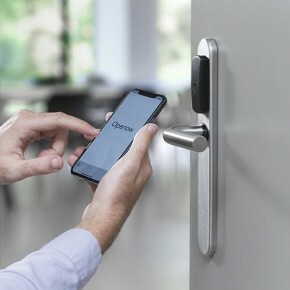 Introducing Openow from ASSA ABLOY; the new, complete mobile solution for SMARTair® wireless access control, making life easier and more secure for everyone. 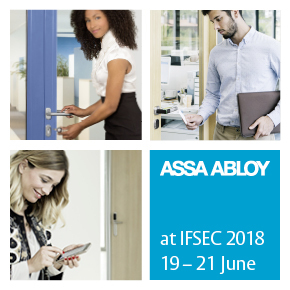 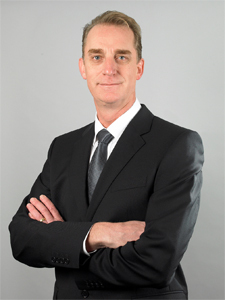 ASSA ABLOY has talked about the latest integrated security and access control technologies it will be showcasing for commercial businesses at IFSEC 2018. 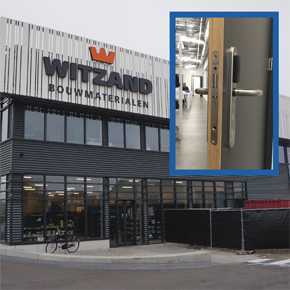 Dutch building material supplier Witzand has had a new premises built in Amelo, featuring a brand new access control system, courtesy of ASSA ABLOY SmartAir. 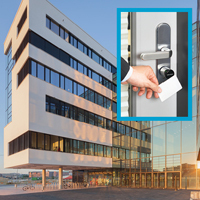 ASSA ABLOY has released its new eCLIQ electronic locking system via ASSA ABLOY Security Solutions, providing supreme protection and incredibly flexibility for a big range of buildings and facilities. 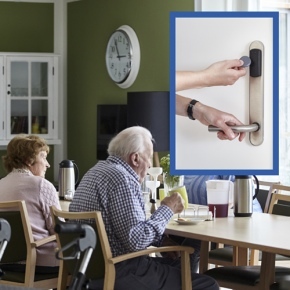 SMARTair wireless electronic access control as recently been utilised by a retirement home that was in need of a security, comfort and hygiene update. 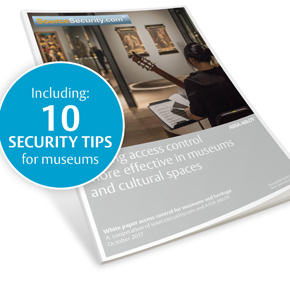 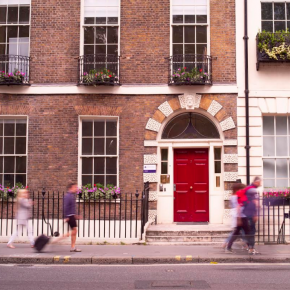 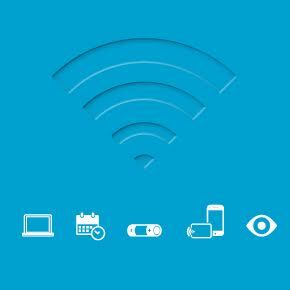 ASSA ABLOY EMEA believe museums should all have modern, electronic wireless access control and have produced a checklist that security systems must have. 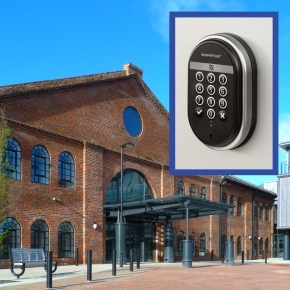 ASSA ABLOY Access Control is set to exhibit its Aperio technology at this year’s Axis Partner Showcase event in Knutsford. 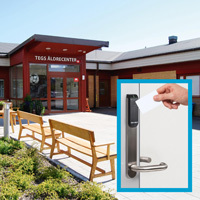 A new health centre has installed the ASSA ABLOY SMARTair wireless access control for fast, cost-effective installation and flexible safety and security. 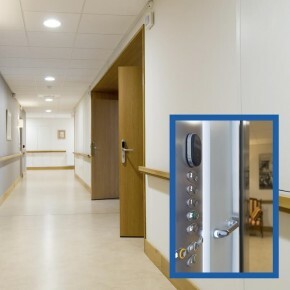 The SMARTair KeyPad Escutcheon adds PIN-powered control to any door, protecting areas from unauthorised users without needing wires or software installation. 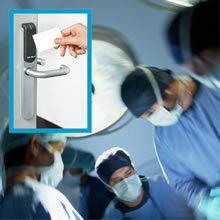 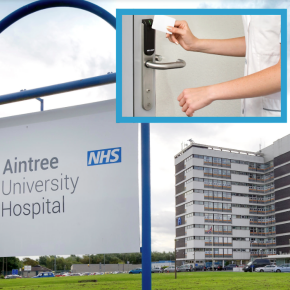 Aintree University Hospital in Liverpool recently sought an upgrade to its access control following a £35 million refurbishment. 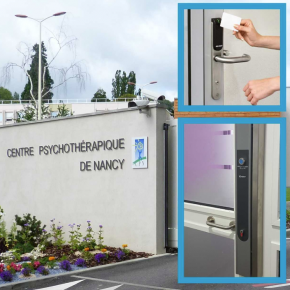 In order to create a safe, secure environment at a residential care premises, different levels of access are required for different users. 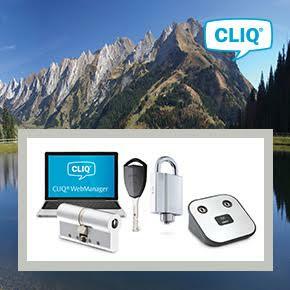 A bespoke CLIQ locking system has been designed to protect vital infrastructure at Llyn Brenig Reservoir, without compromising visitor access. 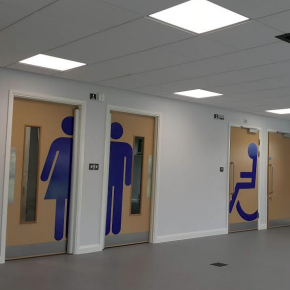 The Northern Lincolnshire and Goole NHS Foundation Trust has specified CLIQ locking cylinders for installation to save nurses’ time and upgrade drug safety. 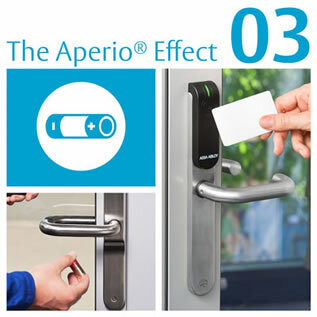 Aperio wireless locks integrated into EdgeConnector system to deliver enhanced security, simple management and easy installation. 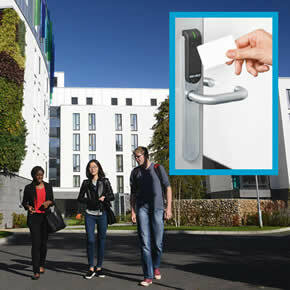 Aperio wireless access control has been entrusted with the protection of a student accommodation block, belonging to the University of East Anglia. 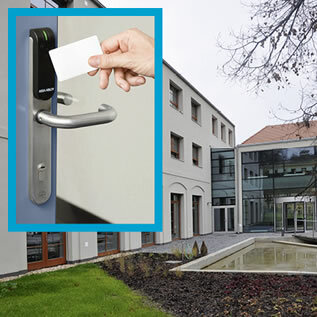 ASSA ABLOY’s Aperio wireless locks have been specified as part of an access control system to protect Reshafim’s new manufacturing site. 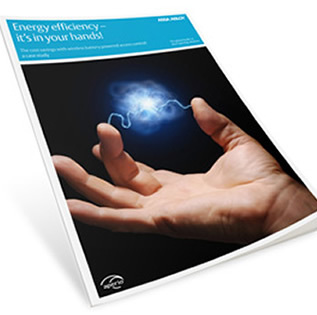 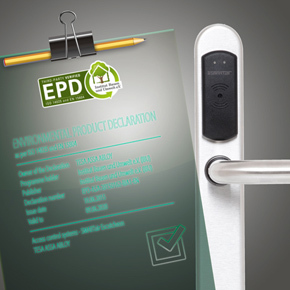 ASSA ABLOY has announced the publication of more than 40-product specific Environmental Product Declarations (EPDs) across its security product categories. 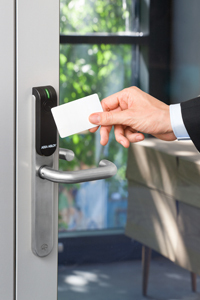 The wireless access control market is growing dramatically. 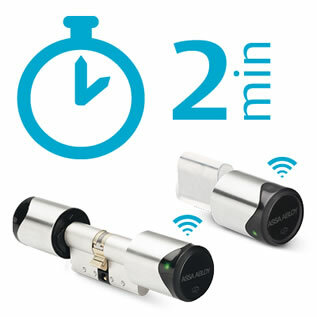 Wireless locks will be providing solutions for 30% or more of the total market within a decade.